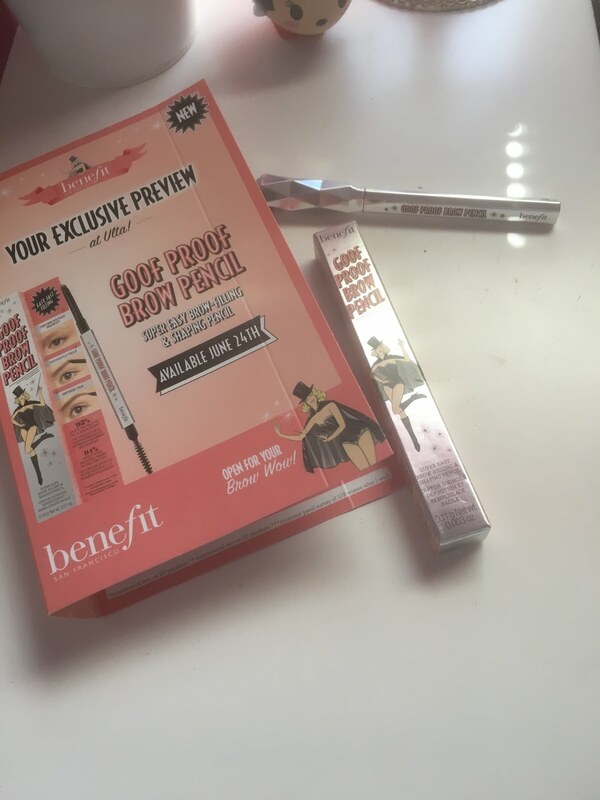 I have lately purchase lot of drugstore makeup (ulta) I have receive this sample product from Benefit their new eyebrow product! If you are thinking to get this product I would recommend it for sure! !